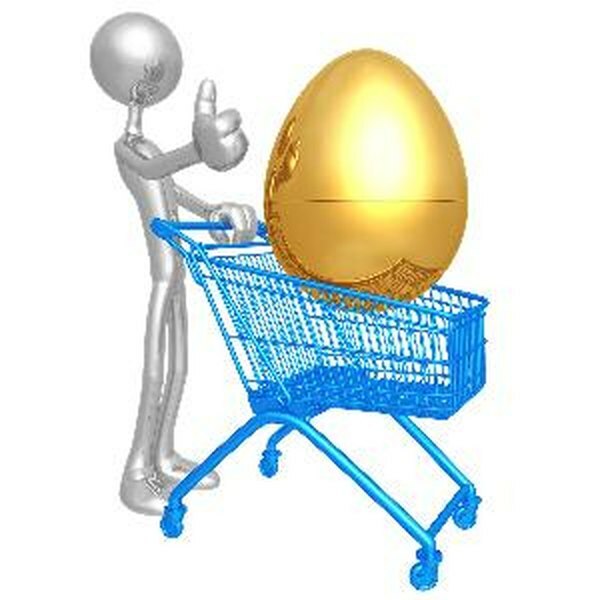 In some states your spouse has a claim on your IRA nest egg. 1. Can an IRA Be Overridden by a Will? You cannot open an Individual Retirement Account jointly with your wife because an IRA by definition is an account that belongs to just one person. However, depending on your state's laws you may find yourself unable to open an IRA without obtaining your spouse's consent and signature. Arizona, California, Idaho, Louisiana, Nevada, New Mexico, Texas and Washington have community property laws. Under these laws, any assets or property that you acquire while married technically belongs to both you and your spouse. However, IRAs are account types that were created under federal rather than state laws. You cannot add your spouse's name to your IRA if you live in a community property state, but your spouse gains access to the funds in the event that you die. When you establish an IRA your account custodian normally allows you to name someone as the account beneficiary. In states without community property laws, such as Florida, you can name anyone as a beneficiary without even consulting your spouse. In a community property state, you can only name someone other than your spouse as the beneficiary if your significant other signs a spousal consent form. By signing this document, your spouse waives his or her rights to your IRA. If your spouse refuses to sign the form, you cannot set up the IRA unless you plan to name your spouse as the beneficiary. Even within community property states, spousal consent forms are not always required on all IRA accounts. In many areas, the assets that you acquire prior to getting married are treated as your sole property rather than as communal property. If you established an IRA before you married your spouse you can name someone else as the beneficiary even if you move the account from one bank or institution to another. However, even when spousal consent forms are not legally necessary, some institutions require your spouse to sign one of these forms out of an abundance of caution. Basically, banks and brokerage firms do not like to get caught up in legal battles involving the assets of married or divorcing individuals. If you live in a state without community property laws your spouse may have a hand in the decision to establish an IRA if you file your taxes jointly. Depending on your income level, both you and your spouse may have the option of making annual contributions to your own IRAs. You may not have to sign any IRA paperwork on each other's behalf, but you do both have to sign the tax return that includes details of the IRA contributions. Can I Open a Roth IRA With My Spouse? What Happens to IRA Assets When a Person Dies? Can You Put a Relative Besides a Spouse on a Joint Account? Can a Spouse Touch My 401k? Can an IRA Be in More Than One Name?